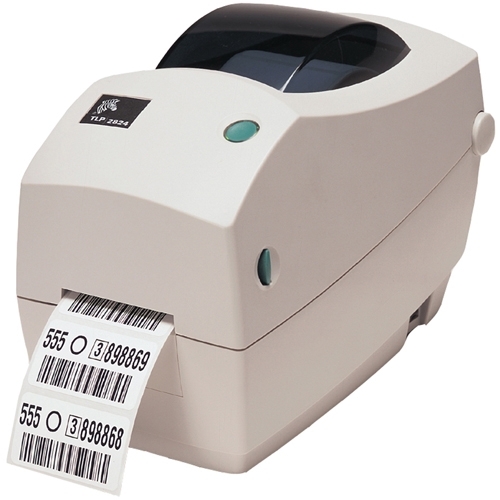 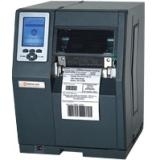 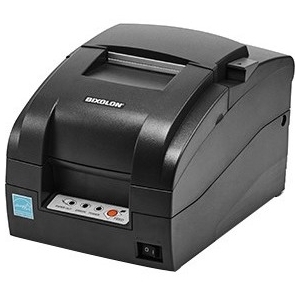 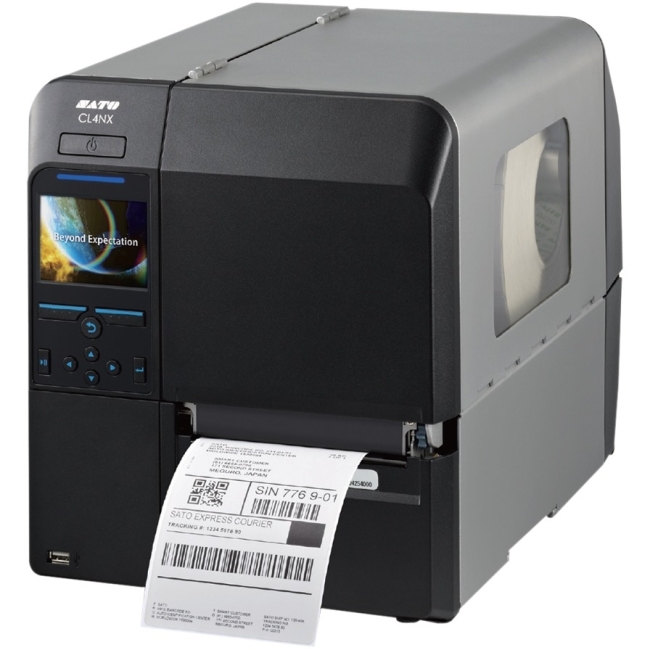 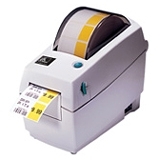 The ultra-compact direct thermal LP 2824 Plus bar code label printer brings powerful performance to applications requiring a space-saving printer and media widths of 2.2 inches/56 mm or less. 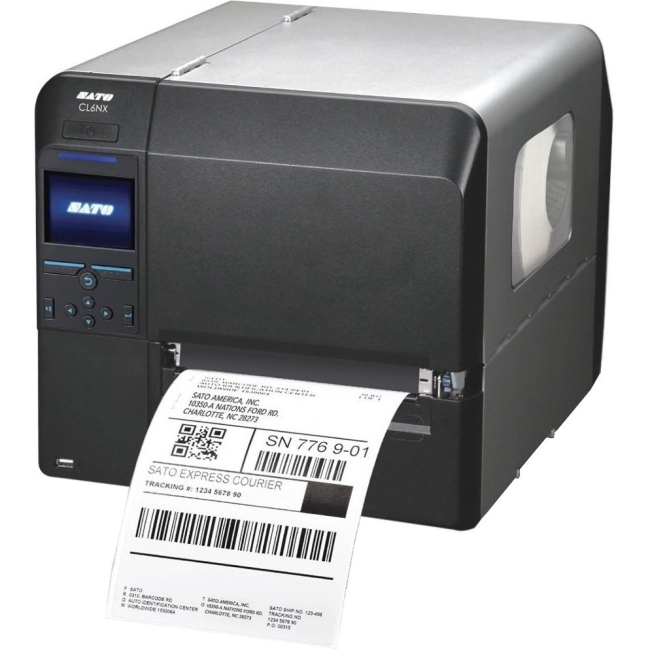 It includes a 32-bit RISC processor for faster formatting and first label out, an auto-sensing serial port, and co-resident EPL and ZPL programming languages. 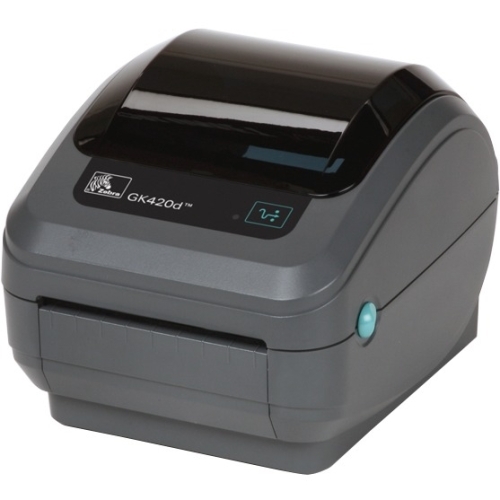 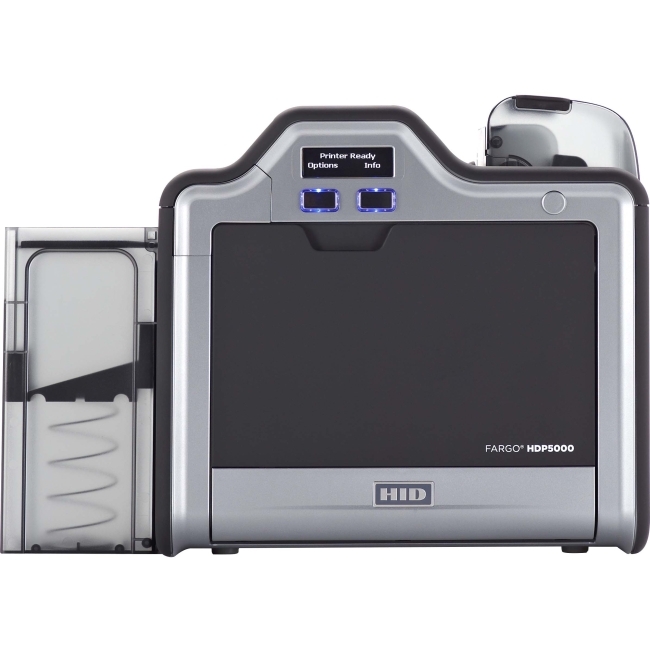 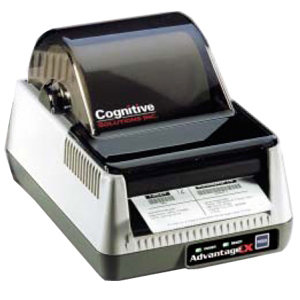 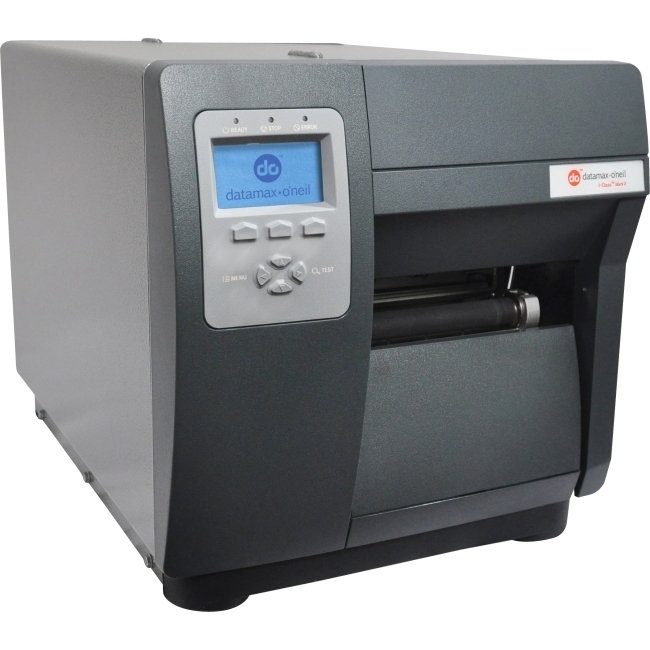 Available options include additional memory, 10/100 Ethernet, label peeler, and receipt/label cutter.